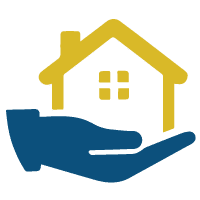 Whether you’re purchasing a new home, refinancing an existing loan, or need to talk with one of our Home Loan Experts, Assurance Financial is here to make your mortgage process simple. What’s The Right Program For You? We make the loan process simple, getting you in touch with a real person as soon as possible. Use the form to contact us or give us a call! CAN’T WAIT? FIND A BRANCH NOW!